A basic run-down of the different concepts to make money online. They are a middlemen between somebody who wants to sell or promote something online, and people wanting to make money online. The advertiser pays the paid-to-click system and provides a link, typically a landing page for a product or a service. The PTC system shows that page to the different users inside the system. When the users see the promoted page of the advertiser, they are paid part of what the advertiser paid to the PTC system. 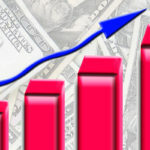 A member of the site can increase its earnings by inviting more people into the system. A PTC system doesn’t limit the number of persons who can be under you, nor it forces you to look at ads every day. The cash to sustain the system is coming directly from the advertisers. 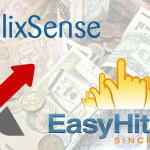 ClixSense – One of the best known Paid-to-click systems available today, operating since February 2007. 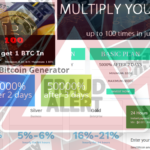 Here is a guide about using its different ways to generate money. BuxP – Despite the name “Bux” on it, it is an actual paid-to-click system. get-paid – With many gamification features to make it more entertaining. ScarletClicks – Operating since 2009. A different thing in the toolbox of making money online are the Traffic Exchanges. You see landing pages, you gain the ability to display your own. They also sell advertising, so if you want to display your page(s) but not see ads, you can purchase credits and use them. Traffic Exchanges usually have rewards for people seeing pages on them. They can pay for that with the advertising that they sell or with the Premium memberships of some members. At least on EasyHits4U, my favourite and one of the oldest Traffic Exchanges, you get some good benefits with the Premium membership, such as more specific geographical targeting (Free members can target languages and countries, upgraded members can target regions inside countries), access to tools such as more Splash pages and more Site rotators (free members have them available, but they can not create as many), random referrals, extra credits and better rewards. Traffic Monsoon – A very popular site nowadays, although I must give a warning about it. 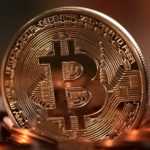 It is still a good traffic exchange nowadays due to its popularity and the volume of new users to the world of making money online. The ClickTrackProfit network. Many traffic exchanges are affiliated to it, the network provides badges to all of them. The Cash Surfing Network. Another network with multiple traffic exchanges affiliated to it. I still have a lot to cover in this website. Traffic Exchanges are not good places to sell products, the conversion rate is extremely low. Many use them to build their mailing lists, then they use the mailing lists to sell the products. Another common use is to promote new Bux sites, but more on it below. All of them? About all of them. Why? Because they don’t have a sustainable business model. 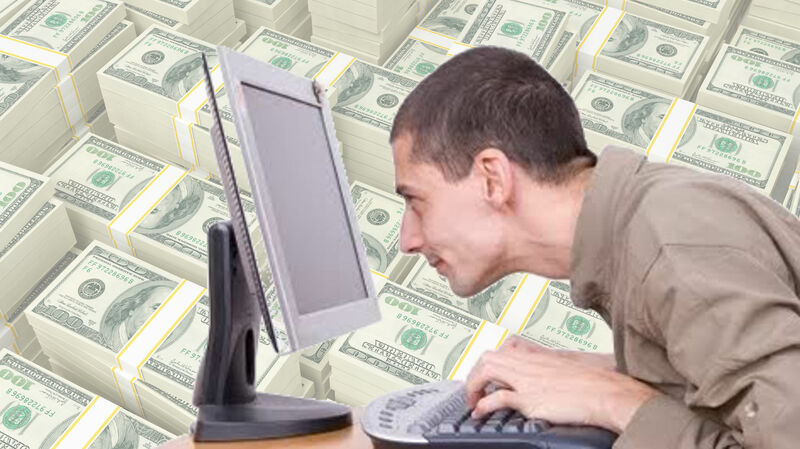 Bux sites will give you a guaranteed number of ads to click every day. Those ads are paid by them, and usually are used to promote their own things. They will offer you more by upgrading the account. And they will offer you to “rent referrals”. But the revenue is not coming from advertisers as in the other cases, it is coming from you. You are “generating” money, and then giving it back to them to pay/extend/recycle rented referrals and to upgrade your membership. I try some from time to time, for example I am currently using Bux888 because I feel that the owner is actually trying to get it right, I see how active he is on the forums and how open he is to suggestions from the members to make the site work, but the great great majority of the Bux sites are short-lived. What is worst, some times one single person is running many of them, despite the owner having a history of opening these sites, getting money, and disappearing the sites. I think the only exception, one that has lasted a very long time, is NeoBux. But it had to make changes during its history, now it is not just a Bux site, it has actual Paid-to-click, plus activities such as surveys, tasks and offers. 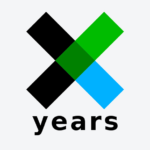 It has now a sustainable business model, and has passed the test of time, I can’t say the same of any other Bux site. Just be careful where you put your money and your time into. Don’t put, in any system online, more money than the one you are willing to lose, because there are no guarantees. However, knowledge is a great defence against scams. The more you know, the more unlikely you are to lose money. And as this site continues, I will be talking a lot about strategies.